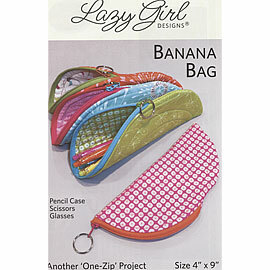 Banana Bag....4" X 9" You will need fabric, fusible batting and a 22" zipper. 22" zipper...we currently have the following colors....Kiwi (1840s chrome green), Rosy(1930s pink), Bubble Gum and Orange Peel (Chrome orange). Please give preference in Comments at the end of the order. 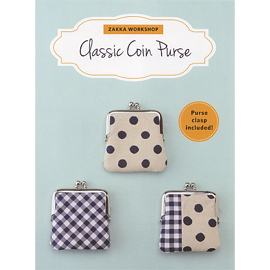 Classic Coin Purse metal frame, paper pattern pieces and instructions. 1 3/4" X 3 1/8th". Needs fabrics,glue and fusible batting. 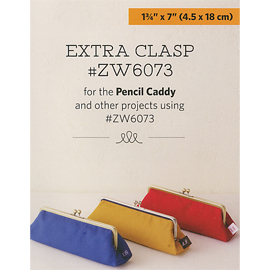 Classic Coin Purse metal frame only. 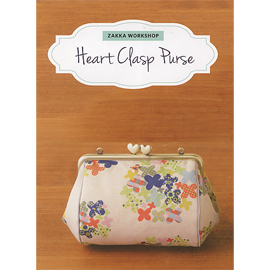 1 3/4" X 3 1/8th"
Heart Clasp Purse metal frame only. 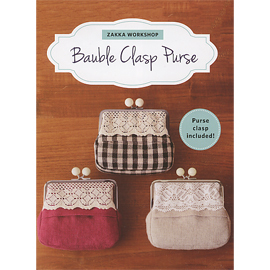 3 1/4" X 6"
Bauble Clasp Purse metal frame, paper pattern pieces and instructions. 2 1/4" X 4 3/4". Needs fabric,glue and fusible batting and lace trim. 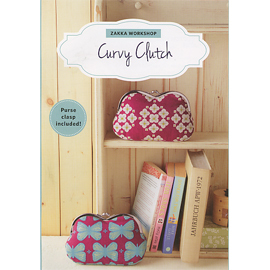 Curvy Clutch pattern and frame. Needs fabric and fusible batting. 8" X 4 3/4"